Visiting the show? Come to the Franchise UK Stand 860 for free franchising information & a free franchise guide. Franchise UK were proud to be Media Partners of The Franchise Show 2017. 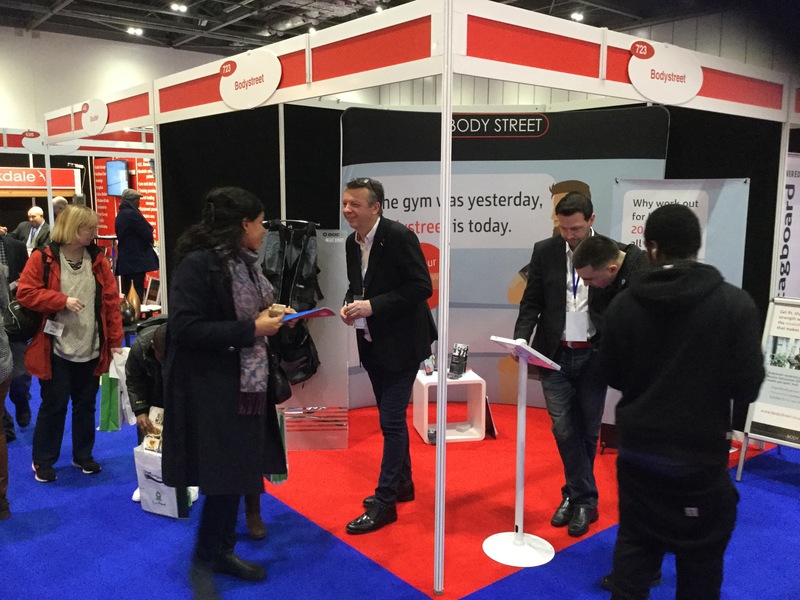 Last weekend, ExCel, London was the place to be for all things franchising. It was a great opportunity to meet so many members of the UK and international franchising community. The Franchise Show, was once again, a well organised, professionally run event. The team behind the scenes ensure the exhibition runs like clockwork and are always on hand to answer queries. These guys really do think of everything, from providing well thought out Exhibitor Packs, containing heaps of information, to providing goodie bags. Exhibiting at The Franchise Show is an exciting opportunity for franchisors and provides a steady platform of which to showcase their business and meet visitors that could become potential franchisees in the future. ExCel is an ideal venue for The Franchise Show, ExCel is really accessible and easy to get to whether you’re travelling by tube, train, car or even plane, it’s just a 5 minute journey from London City Airport. Once the doors opened at 10am Friday 17 February the hall started to fill up very quickly with franchise seekers keen to learn more about the fantastic business opportunities that are available in the UK. With a programme packed full interesting of seminars these proved to be popular resource of information throughout the weekend. With knowledgable speakers, offering advice and answering questions on a whole host of franchising topics. Clare Robinson, of AFA (Approved Franchise Association) was in attendance, her considerable wealth of franchise knowledge provided informative seminars and Q&A sessions to The Franchise Show visitors. Claire is also the franchisor of Extra Help. Year on year this exciting and dynamic event, just keeps getting bigger and better, and with plans for The Franchise Show 2018 already underway, no doubt the 10th Franchise Show will be the best yet. It was great to meet face to face with so many of our advertisers, and to see the show generate additional leads for them. To find out more on some of The Franchise Show exhibitors, that also advertise with Franchise UK please click on the link to visit their information page. If you are disappointed that you missed the show, why not visit The Irish Franchise Exhibition, 8th-9th September 2017 at The RDS in Dublin. There is plenty of time to apply to register for FREE tickets.